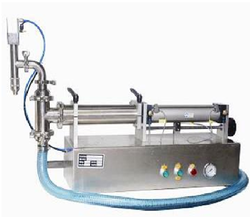 We are leading manufacturer and supplier of Semi Automatic Volumetric Filling Machine to our client. 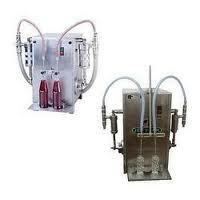 Our company is the leading company known for providing Volumetric Liquid Filling Machine to the clients. This product is manufactured by good quality raw material using latest technology. Offered range is provided for filling different types of liquid such as beverages, juices, sauces, shampoo, cosmetic creams and many others.